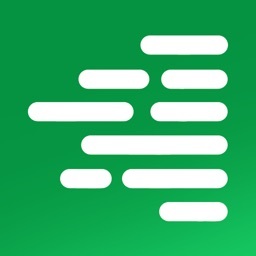 Earplug is a minimalist relaxation app. When you can't sleep, reach for Earplug. It only does one thing... perfectly. 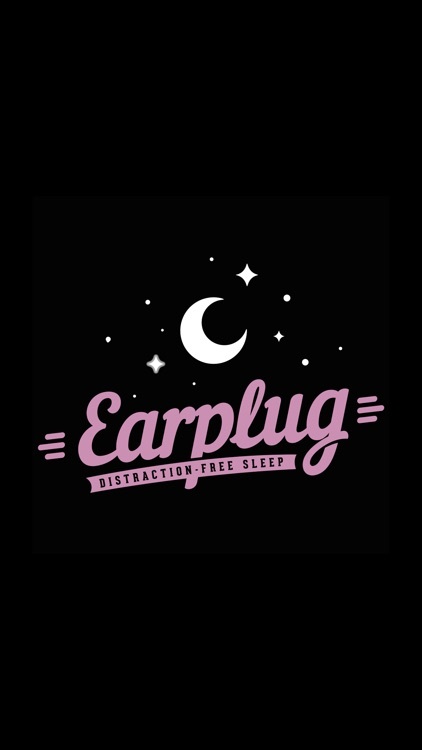 Earplug Sound is our proudest creation: it's a rarefied blend of pink and white noise looped and spun like silk; Earplug’s Sound pairs up perfectly with almost any source of environmental noise, helping to lessen its impact and free your mind. When you need Earplug most, you're either half-asleep or you want to be. You don't want to fiddle. 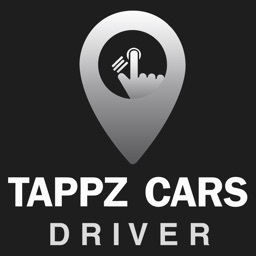 You want the app that was created by experts in audio and user interface to guide your experience. We made Earplug because we're like you. 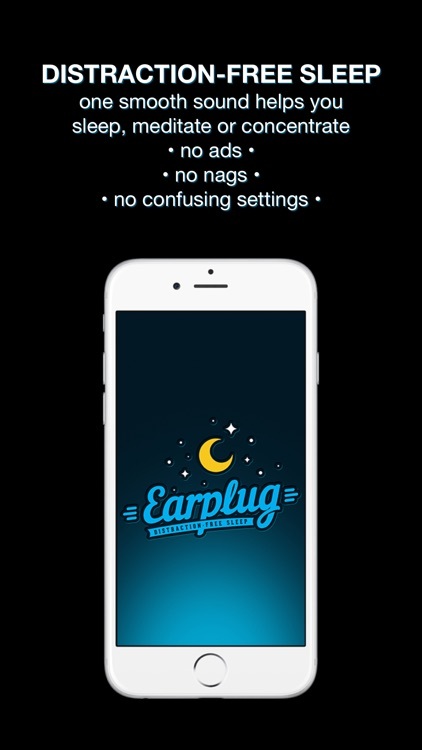 We love sleep sound apps but never found what we were searching for, so we built our own: Earplug. It's distraction-free in its sound, design and stability, and it's quality from beginning to end. 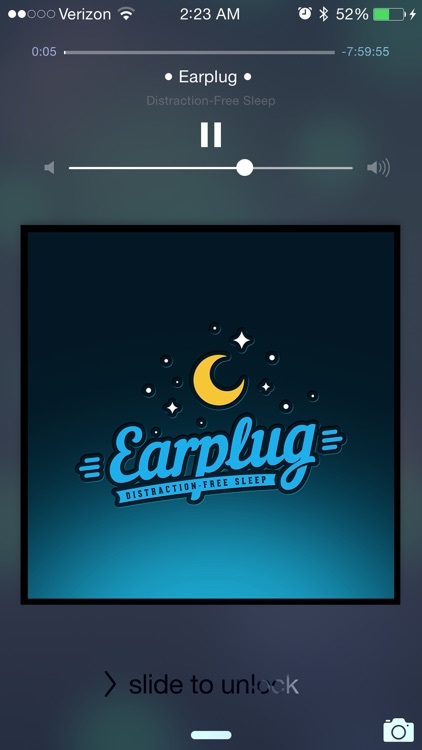 Earplug also works great with headphones and external speakers, and will resume after your alarm or timer goes off. 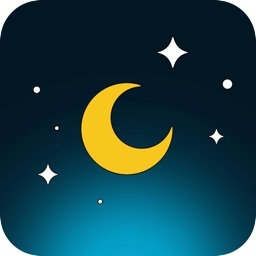 Sleep isn't something you do. 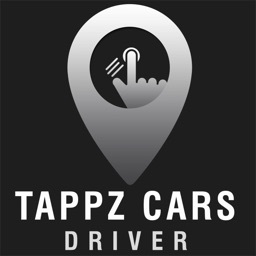 Wait for it! 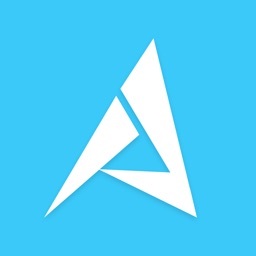 With all questions, comments and feedback email us at support [at] earplugApp.com. 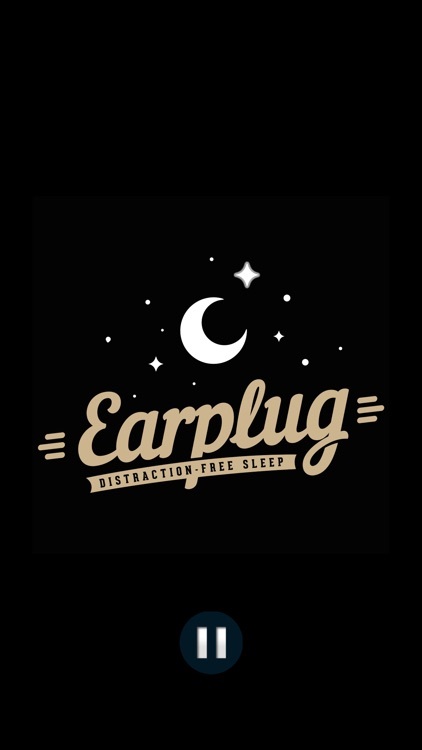 Thanks for checking out Earplug and sweet dreams! 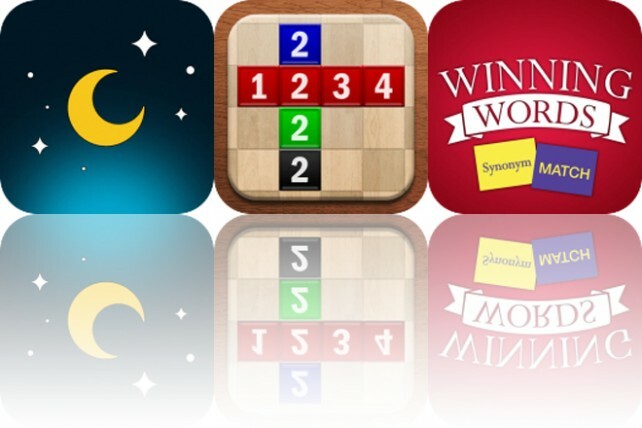 Today’s AppsGoneFree list includes a relaxation app, a board game, and an educational app.